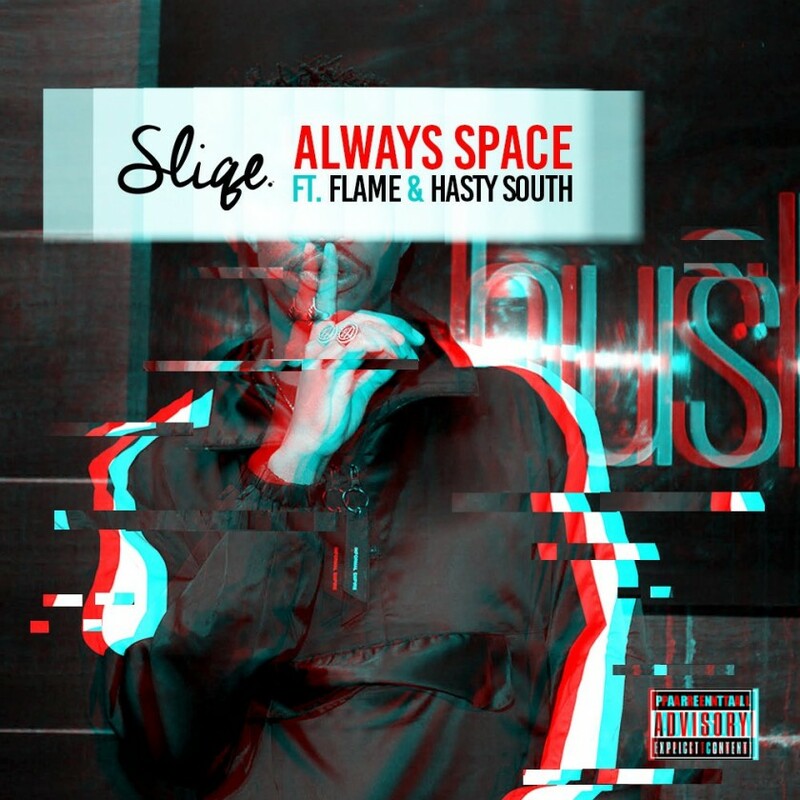 DJ Sliqe has just went into his archives and found a joint called ‘Always Space’ to drop. The joint features Hasty South and the Wrecking Crew’s Flame doing what they do best on the jumpy beat. The song was initially meant to be on Injayam Vol. 1 but got lost and never made it on the project but its here now.